All Fine Art prints are processed through our selection of printers using only original Ultra Chrome Archival inks. Archival printing on archival paper for quality prints with the finest of detail that last a lifetime. 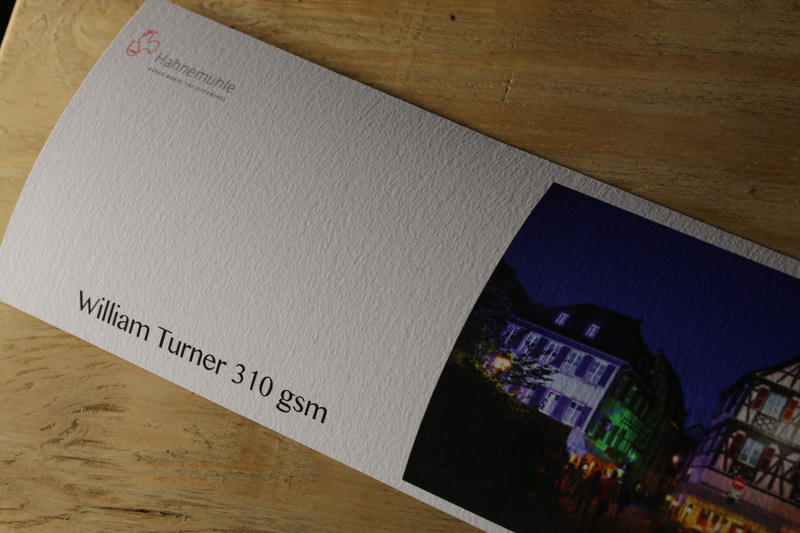 *Felix Schoeller 200gsm True Fibre – Save 40%. The 40% has been deducted in the far right column. Images must be submitted “print ready” in Jpeg format. 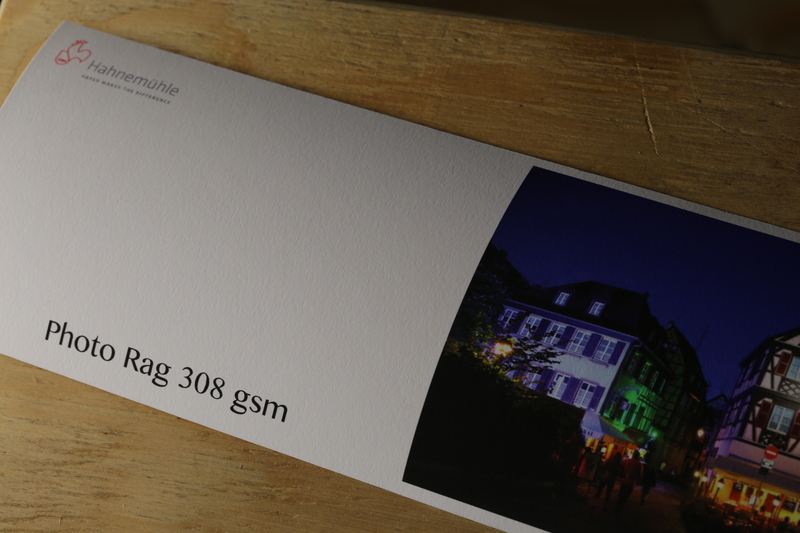 If you are new to fine art printing or do not have a calibrated screen, it is recommended you request a test print. The discount price applies to Felix True Fibre only. Please submit your file via www.wetransfer.com or Dropbox.com to prolab@studio22.co.za. You are welcome to e-mail files under 5mb. Studio22 stocks Hahnemuhle Fine Art paper: Artists paper for fine art photography, digital art, photo and art reproductions. 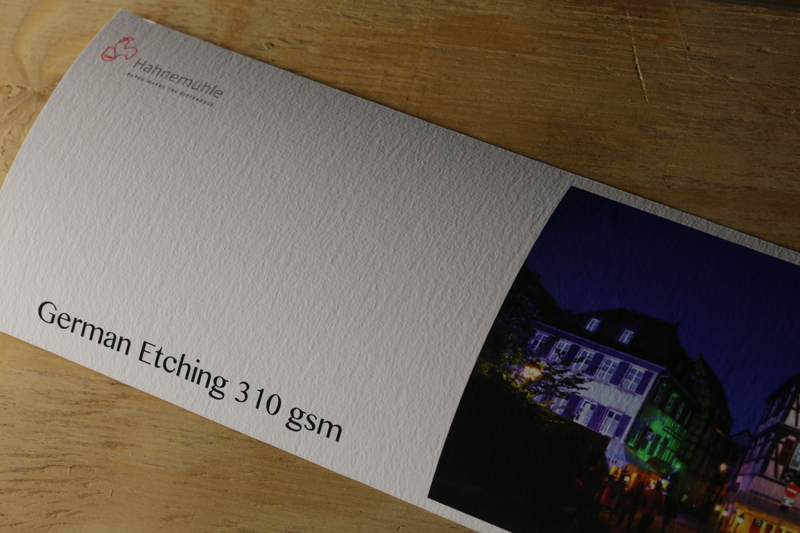 Hahnemuhle’s German Etching is our most popular textured paper. 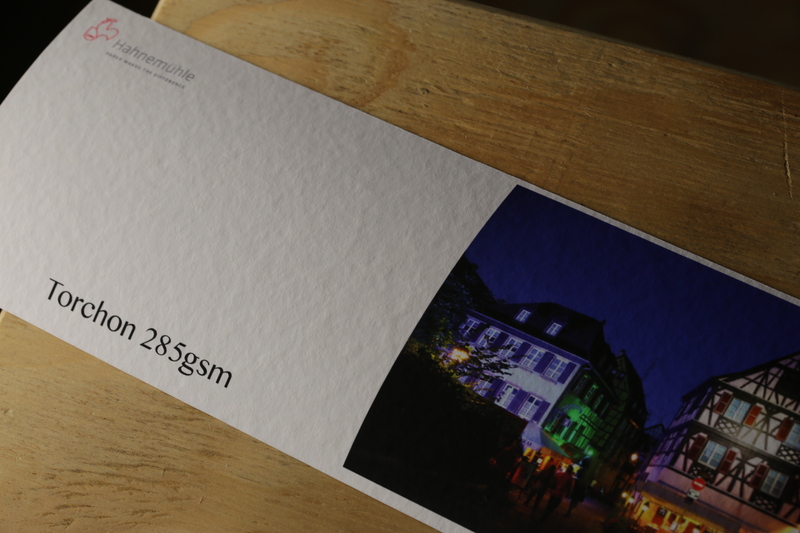 View our range of Hahnemuhle paper textures at the bottom of this page. Our printers are maintained to a global standard, we do not adjust or tweak any images unless expressly requested to do so. Daily calibration ensures all printers are delivering to spec. Images printed by Studio22 will match images printed in other professional labs around the globe. Images are printed with the exact information in the file. When changes or correction are requested, this is done in Photoshop, never via printer software. To continue with the drive to print to a global standard, we use the Shiraz Rip, images are fed to the printer via this software to ensure the highest level of print quality and accuracy. As a Custom Lab, we print to the size you need. Although our large format printing is priced at a rate per cm, we have a number of popular sizes listed below. Paper rolls are 61cm and 111.8cm wide. Please call or e-mail your print specifications for a quotation. For multiple prints, we are able to offer a nesting option to optimize the space used and possibly save you money. If you have original artwork you need to be reproduced, we offer affordable rates with test prints to proof your colour before production printing begins. Original works are only reproduced with signed author and copyright permission.